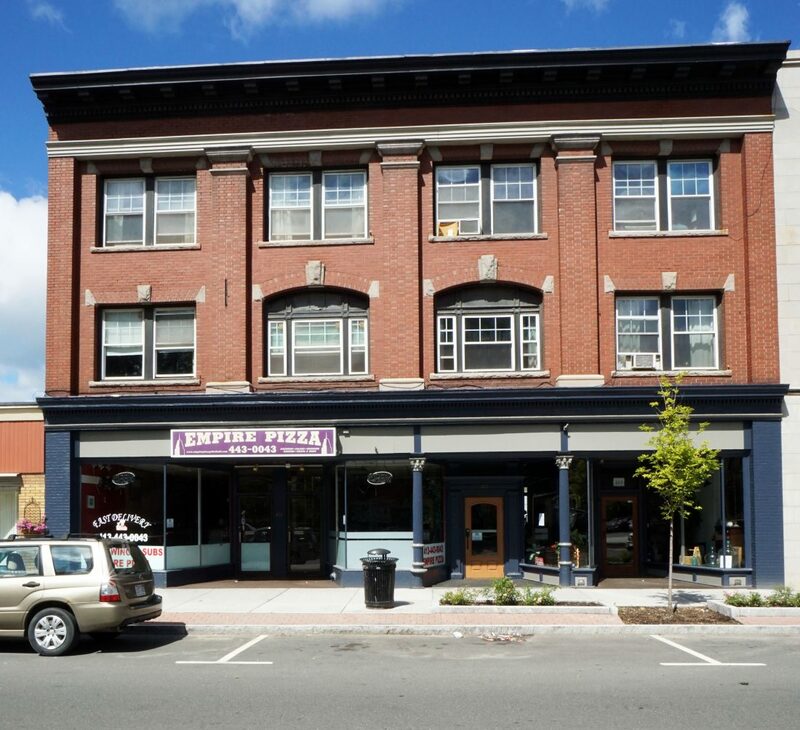 Pittsfield, MA — Teton Management Corp sold a residential duplex located at 35-37 Kent Ave in Pittsfield today, but will continue to manage the property for the new owner. “As with other recent sales in the local area, the new owners feel so confident with the way Teton has been handling these assets, they opted to have us continue to handle the property,” says George Whaling, President/CEO of Teton. 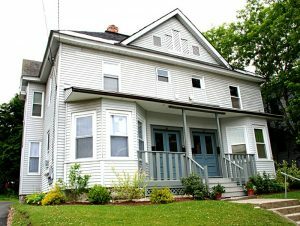 This type of sale allows Teton to provide seamless service to the tenants while offering an effortless, turnkey sale to the new owner. The sale resulted in a 16% IRR to investors.